Please use the paypal link below to designate your donation to india. Please use the paypal link below to designate your donation to Thailand. Via Paypal. 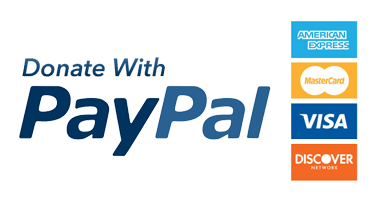 Learn more about Paypal. Please click the image to donate using PayPal donation form. You can also designate your donation to India and Thailand via HelpLive, Inc in USA. HelpLive, Inc is a U.S.-registered 501.c3 charitable organization and your contribution is tax-deductible. Via AmazonSmile. Learn more about AmazonSmile. Please support HelpLive while shopping on Amazon. Please click the image.